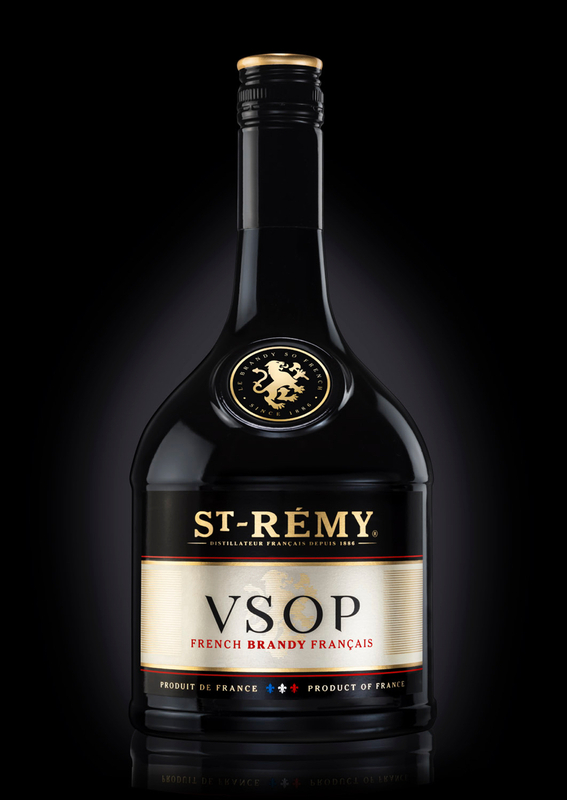 St-Rémy VSOP embodies the iconic and historical taste of St-Rémy. It is a translation of the original recipe that has made St-Rémy famous around the globe. Amber-yellow in color with golden highlights. 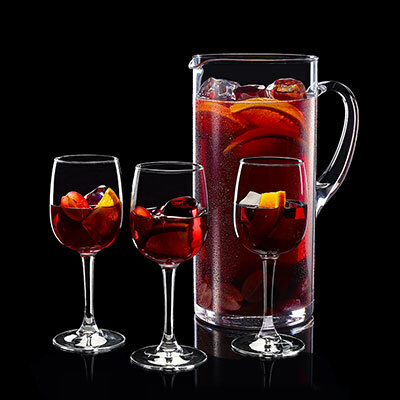 Alcohol notes are quickly replaced with rich fruity aromas of cherry, gooseberry and wild strawberry. Floral notes subtly blend with the woody and vanilla tones of oak. 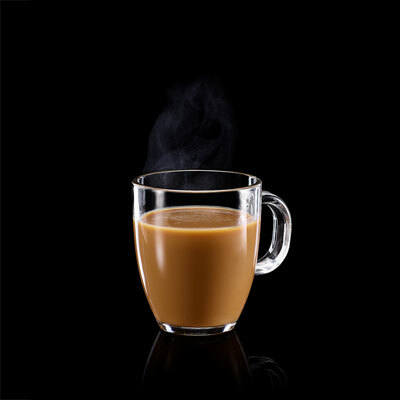 The overall impression is pleasing, harmonious and smooth. Round and smooth with fruity aromas and wood, combining to produce an oaky vanilla finish. 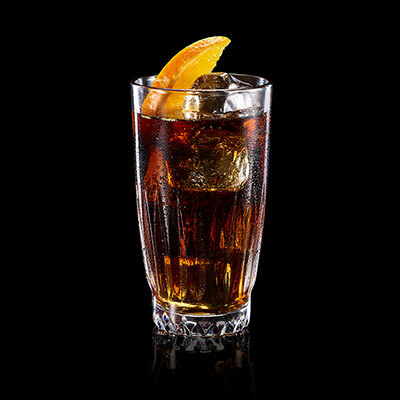 With its light and subtle nose, St-Rémy VSOP is excellent neat, on ice or in cocktails.